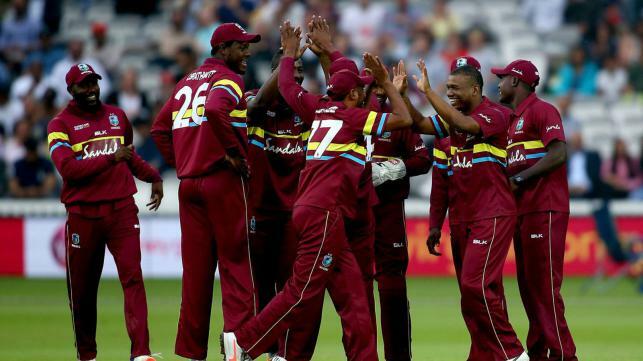 Dhaka, 1 June, Abnews: Evin Lewis's quickfire fifty and economical bowling from spinner Samuel Badree saw the West Indies to an emphatic 72-run victory over the World XI in the Hurricane Relief Twenty20 Challenge at Lord's on Thursday. Lewis struck 58 off 26 balls, including five sixes and as many fours in a West Indies' total of 199 for four with Marlon Samuels contributing 43 and Denesh Ramdin 44 not out. Sri Lanka's Thisara Perera made a fine half century, his 61 coming off 37 balls but the World XI never had any chance of winning this match after slumping to eight for four. Afridi, who retired from mainstream international cricket two years ago, received a guard of honour at Lord's. "That's something I'll never forget," said the big-hitting former Pakistan all-rounder. "For that to happen at the home of cricket, it's massive. "The cause was everything tonight, and to have been able to help, it's fantastic. "Thanks to everyone who came out and supported this," he added. West Indies captain Carlos Brathwaite said: "For those affected by the hurricanes, there have been people left homeless, and have had their lives devastated. "So it's important for those of us who can to be able to use our profile for the greater good," he added. "Hopefully there will be a psychological boost for the communities, as well as obviously the money going into rebuilding, and infrastructure and all those kinds of things."